Hey people! Are you ready for today’s dose of an amazing One Piece list? I certainly hope you are. In this list, I’ll be discussing the Strawhats powers in Wano Country arc. We know that in this arc there will be a huge war which will be even bigger than the Marineford war. So, we are going to see many new powers of almost all characters involved in this war. But this list is specifically just for the new powers of our dear Strawhat Pirates. So, without further delay let us begin this list of Strawhats powers Wano Country arc. 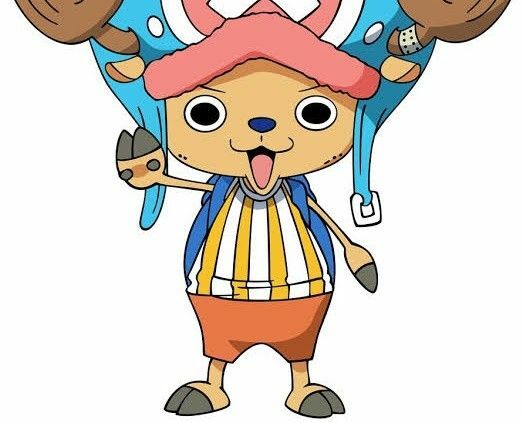 Chopper is the ship doctor of the Strawhat Pirates crew. He is still young but is a very capable doctor and is still learning new things. He has the power of the zoan type devil fruit. We have seen him controlling the highest point of his devil fruit powers that is a huge monster point after the time skip. And in my opinion now is the time that Chopper goes a step further and reach a new point of his devil fruit ability which could be an even bigger monster. Brook is the musician of the Strawhat Pirates. He has the devil fruit ability of Yomi Yomi no Mi because of which he was brought back to life in an undead state. Brook is also a capable swordsman. Since Marineford war will be huge he’ll need a powerful too and I think that he might awaken his devil fruit. After awakening his devil fruit powers he’s bound to get stronger and might be able to make other people half dead just by a mere touch or he could take the life of a person by touching him like Big Mom takes people’s souls. Strawhats powers Wano Country look awesome.